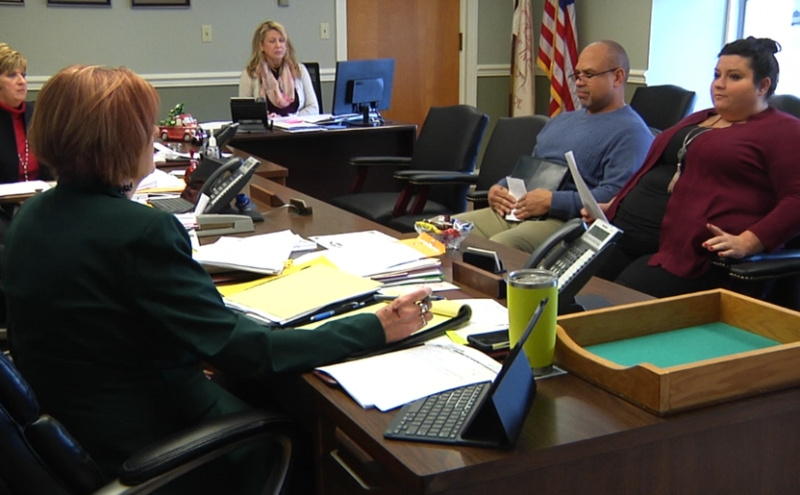 ZANESVILLE, Ohio – South East Area Transit was at the Muskingum County Commissioners. With 2018 drawing to a close, Transit Director Howard Stewart stopped in to give the SEAT annual update. Stewart said they have made some big changes this past year, one of the biggest being their technological advancements when it comes to scheduling rides and tracking buses. Stewart said for anyone who might want to start using SEAT and the public transportation, but might not know how the system works, they have special On the Go Trainers. “That individual will ride with you, teach you the different services that we offer and that’s free of charge the first couple times that you ride so you get used to what SEAT offers,” said Stewart. Stewart said anyone who would like more information on South East Area Transit can visit them online or can call their transit center at 740-454-8573.